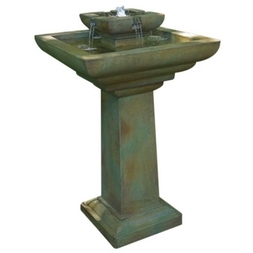 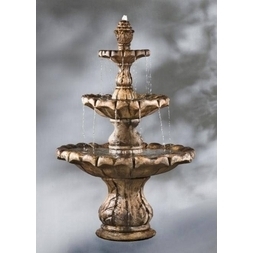 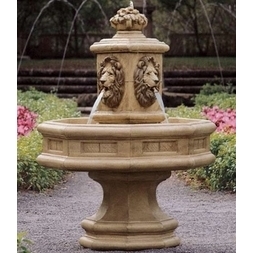 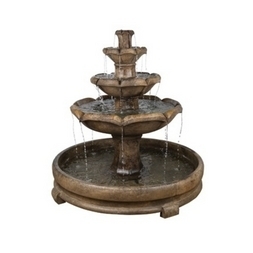 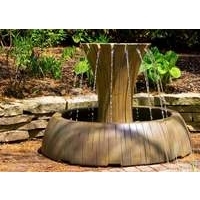 These fountains are either carved from real stone or have been cast from a stone mix resulting in a high quality items made from natural materials. 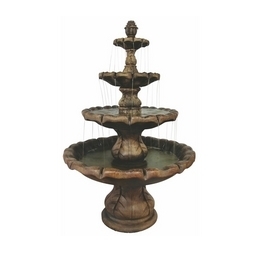 Available in a range of sizes and styles they include two-tier and three tier versions. 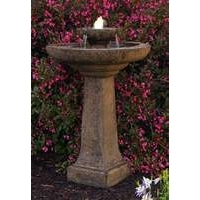 They are ideal for creating a centre-piece feature in a garden, a pond, park or a large driveway. 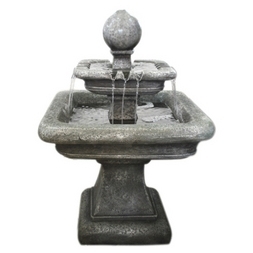 Most are available in a self-contained version and also in a version that is suitable for positioning in a pond. 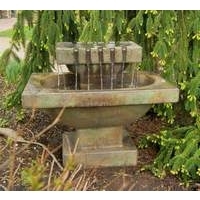 For the pond versions water cascades right down as far as the base of the fountain.